The Olive reading series has been shaking/stirring the poetry spirit since 2000 with monthly readings featuring poets from Edmonton and across the country. 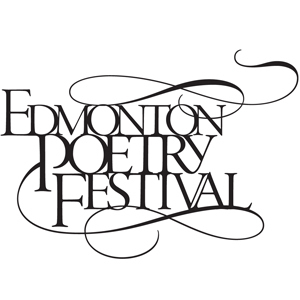 To celebrate a dozen years of performance and the 2012 Edmonton Poetry Festival, the members of the Olive collective are staging an evening of brief readings from their own work. Join us to raise a martini glass to performers Thea Bowering, Doug Barbour, Jenna Butler, glenN robson, Adam Wilson, Lainna Lane El Jabi. Michael Penny, Kath Maclean, and Christine Stewart.